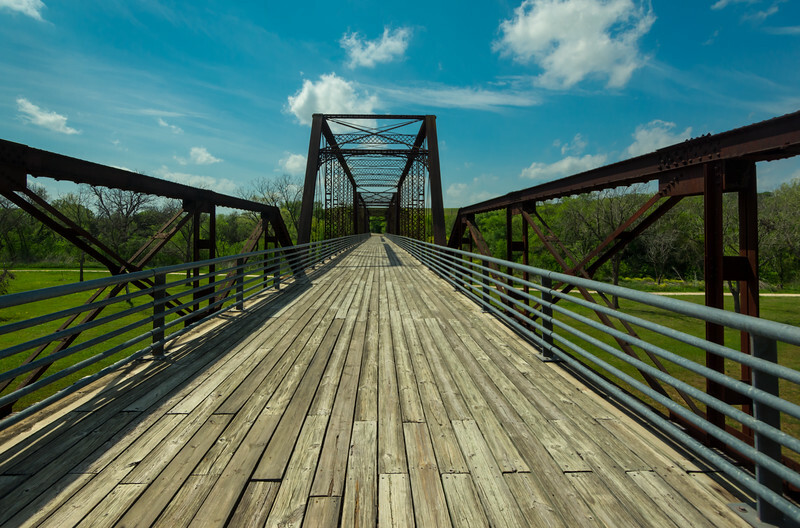 Tucked away in the back of Richard Moya Park, is the bridge at Moore's Crossing. I found out about this location from another local Austin photographer and decided to go give it a look. I wasn't disappointed at all. What's nice about this location is the lack of people. I must have spent a good twenty minutes on this bridge, and never once was there another person occupying it.